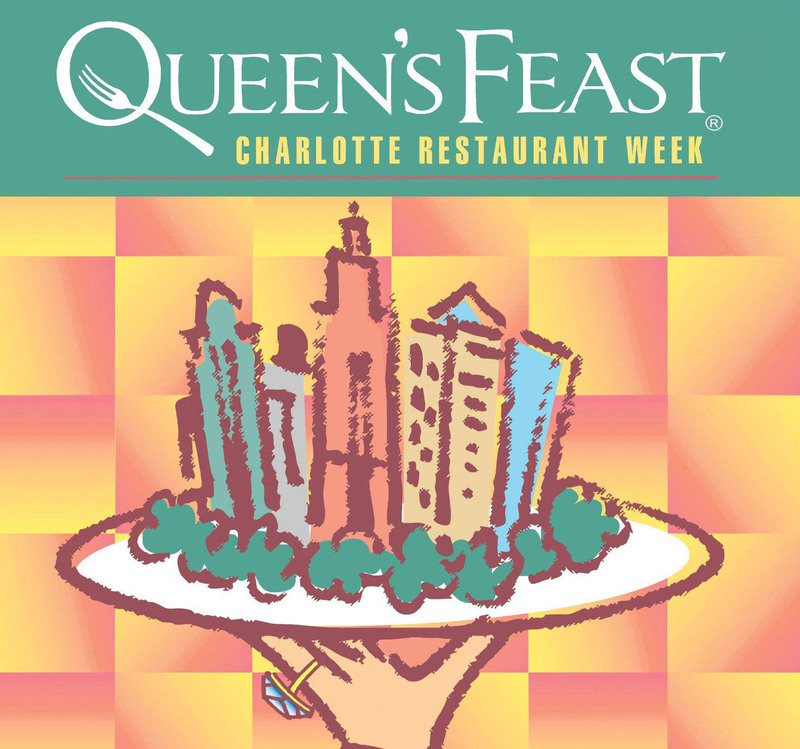 Charlotte Queen’s Feast : Summer 2017 | South Charlotte Newcomers! If you’re anything like us, you love a good meal, but you also love a good bargain! Hence why we are so excited that it’s time for Charlotte’s summer Queen’s Feast! From July 21st through July 30th, a number of Charlotte restaurants are offering amazing prix fix dinner menus for $30 or $35 per person – a steal! While we can’t claim to have tried every restaurant on the list (although, that would be our lifelong goal), a few restaurants on the list have peaked our interest as “must try” during this summer’s restaurant week. We’ve compiled our list below, but we are certain all participating restaurants will offer an incredible dining experience. (FYI – here’s the full list). Wherever you choose to dine, do not miss out on Queen’s Feast – there’s truly no better deal in town! Enjoy!